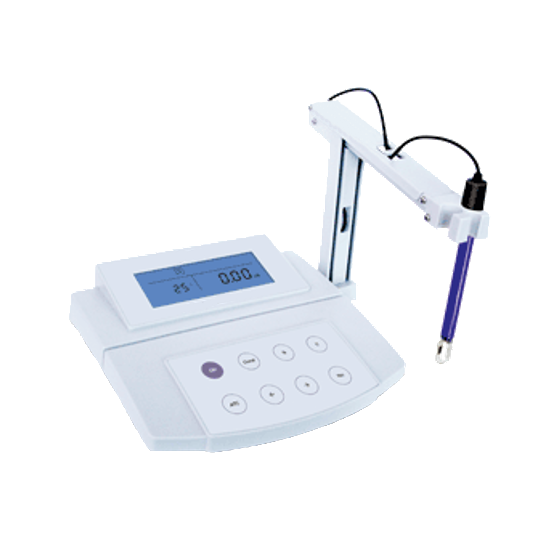 Conductivity Meters | Portable Conductivity Tester – GAOTek Inc.
GAOTek conductivity meters report the conductivity of a substance as an inverse function of resistivity. Resistivity is measured in ohms/cm, while conductivity is measured in mhos/cm. 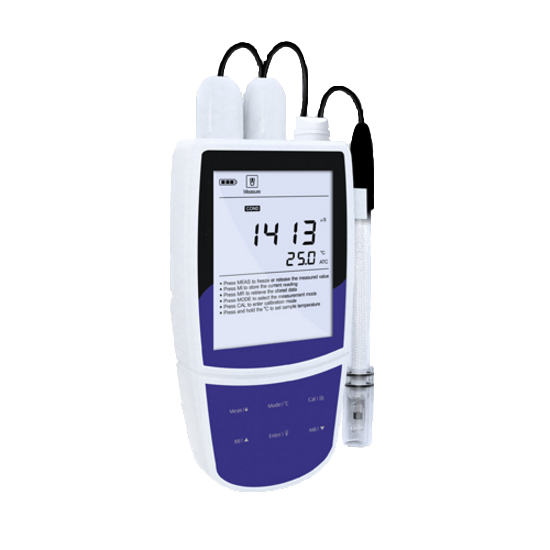 Our portable conductivity meters and testers are ideal for water conditioning, medical, beverage, laboratory, and other industrial applications. 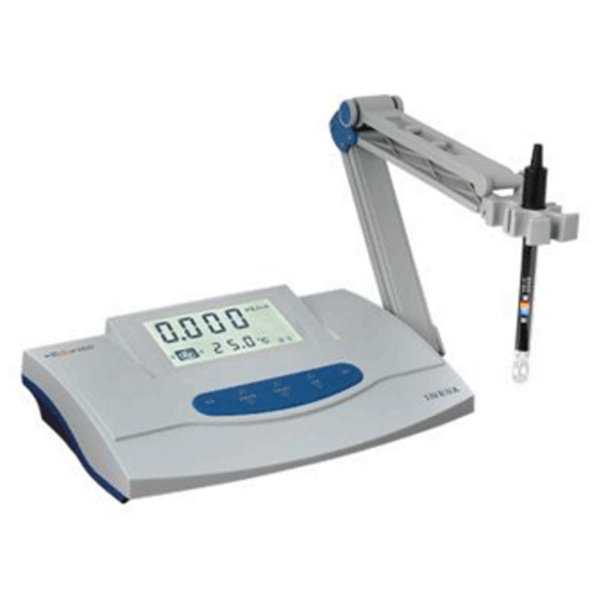 Our high-performance conductivity meters are reliable, high quality, accurate and affordable equipment that facilitate easy inspection and testing. 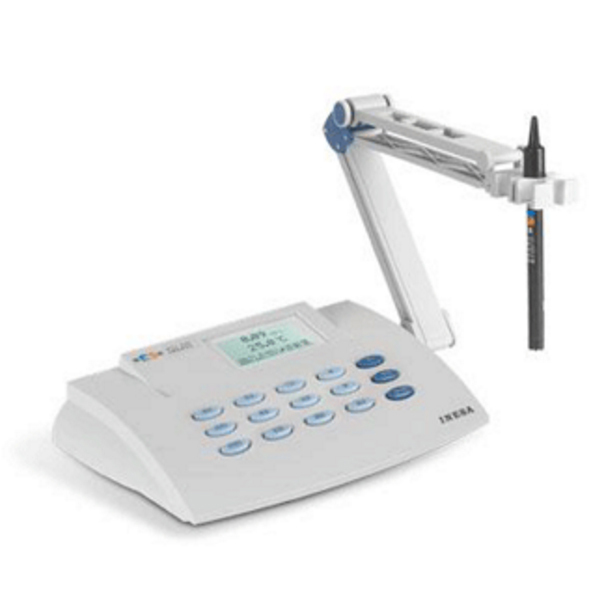 They are compact, portable instruments that allow a user to conveniently work in complex conditions in a lab or onsite. 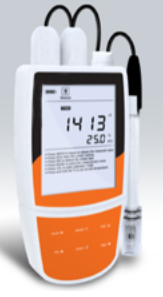 If you have any questions about our industrial and commercial grade portable conductivity testers and meters or would like a price quote, please feel free to contact one of our product experts who would be more than happy to assist you. Click Here to contact an Expert. 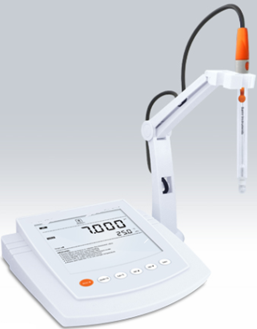 Measurement of conductivity is a widespread and useful technique for quality control in applications such as testing water purity, checking water quality, estimating the total number of ions in a solution and measuring components in process solutions. 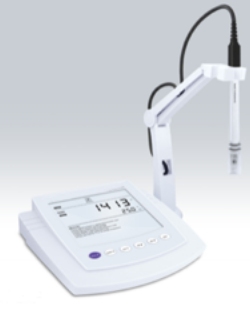 Conductivity instrumentation is a primary parameter of a monitoring program. In some applications conductivity is measured in units of resistivity, which is the inverse of conductivity. 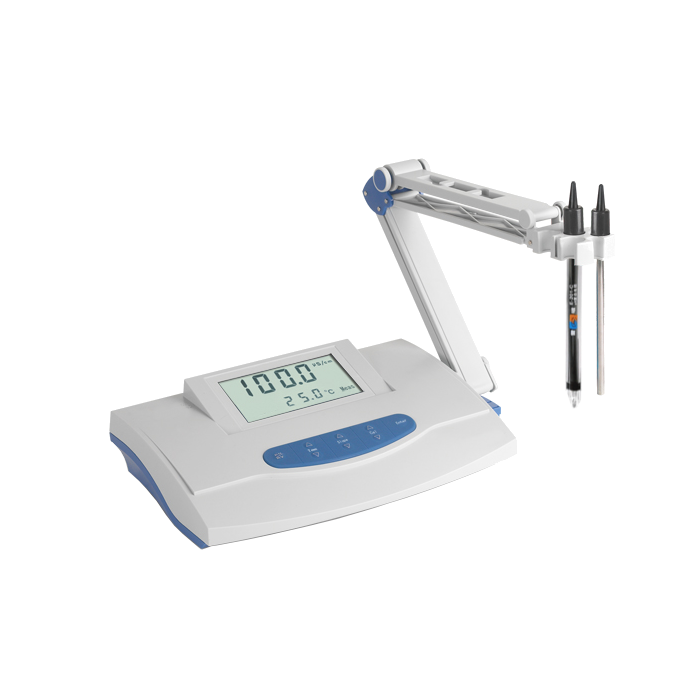 Some applications require measurement of total dissolved solids. 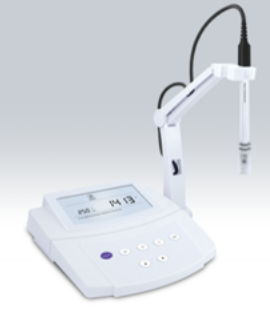 In our devices conductivity is measured as a factor of the level and types of ions present. 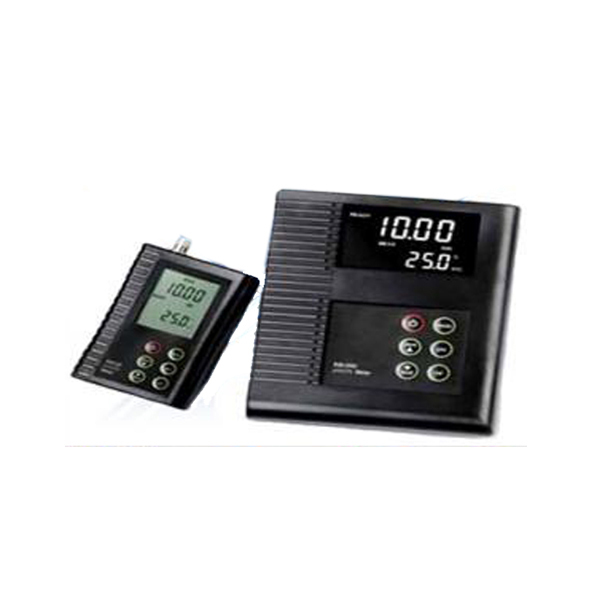 These meters are reliable, sensitive, and affordable devices. 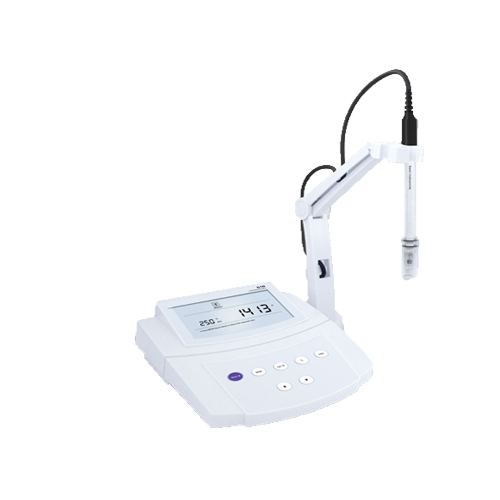 A conductivity meter applies an alternating current (I) at an optimal frequency, to two active electrodes, and measures the potential (V). Then conductance (I/V) is calculated using the current and potential measurements. 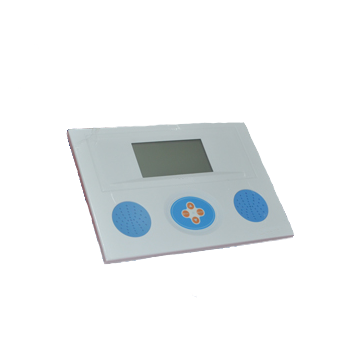 Conductivity meter uses conductance and cell constant to display the value for conductivity. There are many factors that influence measurement of conductivity, such as polarization, cable resistance, geometry, frequency change and temperature. Polarization occurs when an electric current is passed through electrodes in a solution. This may cause an accumulation of ions near electrode surfaces, causing chemical reactions at the surfaces. The resistance of polarization may lead to erroneous results. When measuring outside the pole, errors may occur if the measuring field falls outside the geometry space. This can affect the field lines if an object intercepts these field lines. When polarization is negligible compared to the resistance of the solution, low frequencies are applied, especially at low conductivities. This reduces the cable capacitance effect, which is greater when conductivity is low. However, all cables have a definite length and resistance, which can add to errors. A shielded cable also has some capacitance, and cable capacitance of such cables is not negligible when conductance is low. 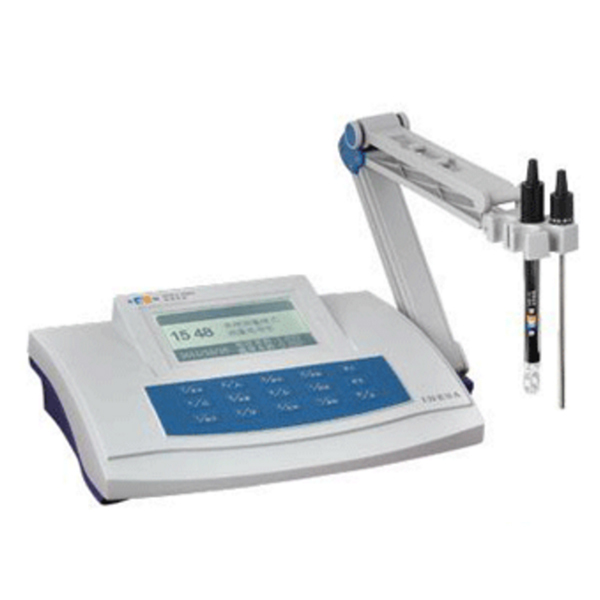 Thus, it is recommended that a conductivity meter must be calibrated frequently for accurate measurements. 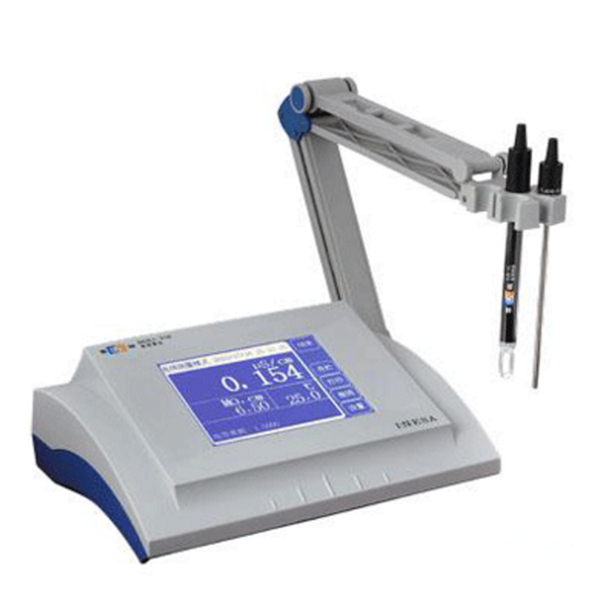 It is difficult to provide a calibration interval, as the interval for conductivity cells depends on the application it is set on, samples, and the operating conditions in use. However, a cell constant value must be ascertained. 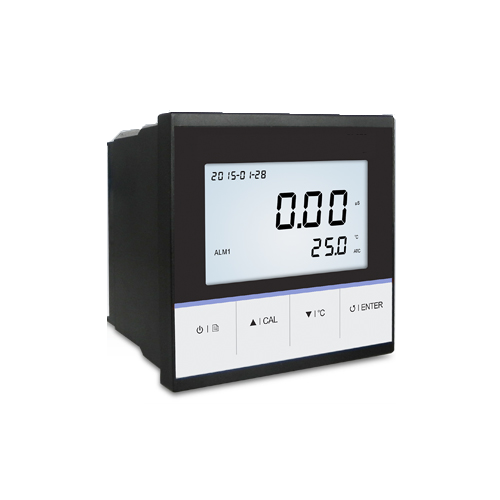 It is also recommended that the thermostat, the surroundings, and the calibration must be as close as possible, to make sure that all the poles in a conductivity cell are covered. In applications where conductivity primarily depends on the presence of ions in the solution, such as monitoring water purity, checking drinking water quality and processing water quality. In applications where conductivity depends on resistivity measurements, such as water contamination in organic solvents. In the paper industry where total organic and inorganic dissolved solids in water are accurately measured. For monitoring and determining the quality of high purity water in single point and differential leak detection. In applications where acids and bases are used. 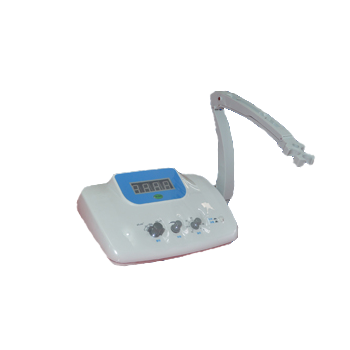 For salinity measurement which is proportional to conductivity especially in food. For checking quality of the water used to clean electronic components, where even a tiny amount of impurity in water can cause serious impact on product quality. 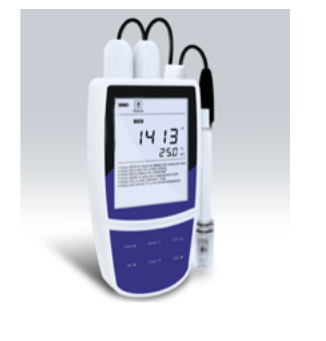 GAO Tek Conductivity Meter with Auto-Calibration feature enables technicians to measure salinity, conductivity and resistivity levels accurately. 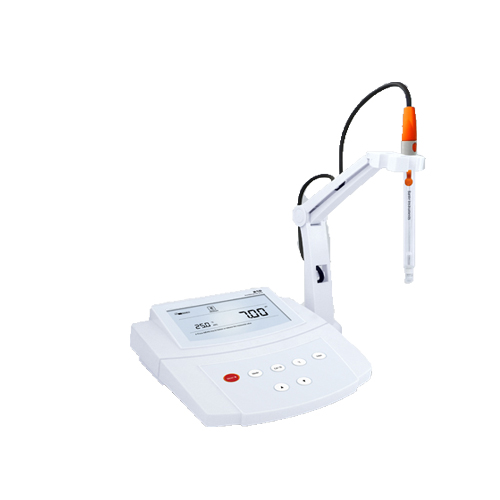 GAO Tek Conductivity Meter is designed to measure the Temperature, Salinity and TDS and Conductivity levels accurately and effectively. 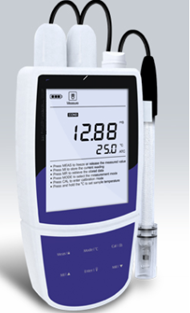 GAO Tek Conductivity Meter with Temperature and Conductance sensor is designed for technicians to test purity of water effectively. 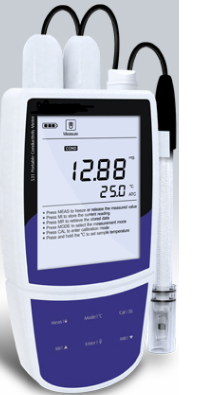 GAO Tek Portable Conductivity Meter with DJS-1C conductance sensor is used by technicians to test purity water level effectively.